New official Sega merchandise stores for the UK and Europe are now available to visit online. Sega tells us that the Sega Shop is "the definitive shopping portal for Sega themed merchandise", with a range of Numskull Designs-developed products available to purchase as we speak. 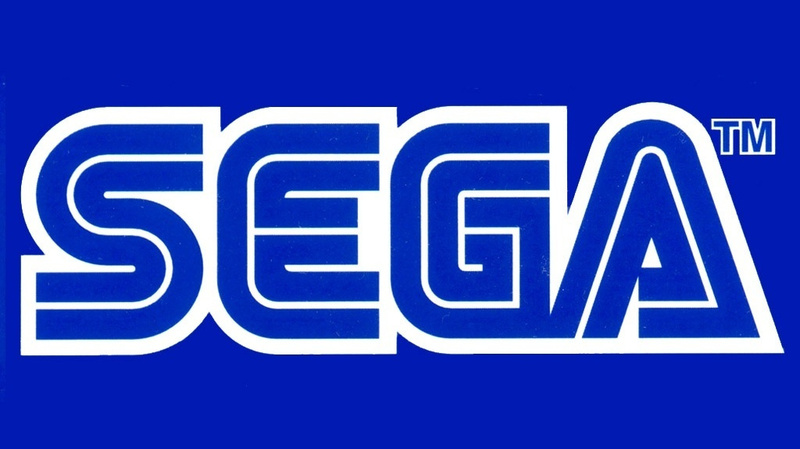 Products for both stores are set to include t-shirts, beanies, snapbacks, socks, pin badges, mugs, and more from some of Sega’s most iconic brands. 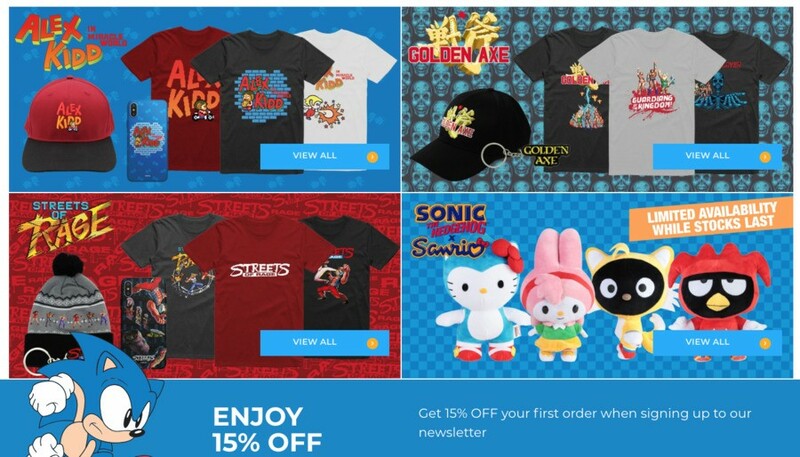 “Our partnership with Numskull represents a major part in the strategy to grow our e-commerce presence, and to offer a destination for SEGA fans, who can now obtain exclusive and innovative products across a range of categories and brands." If you sign up to your chosen store's mailing list, you'll be able to snag 15% off your first order (you can find links to do just that near the bottom of the store's home page). Do we have any Sega fans in the room? Are you resisting the urge to spend your life savings as we speak? Let us know if you'll be visiting the store in the comments. NO WAY!!!! As if Nintendo hasn't emptied my wallet enough, now SEGA?? This is amazing, roll on Christmas!! But nothing for NA for us to even get our hands on. The import duties would kill anyone wanting the merchandise. Pretty low quality design work, looks like it was banged out in ten minutes. Oh no fricking way! this is cool!!! Mega Drive section? Check. Nice. Dreamcast section? OK cool, now we're cooking. ...SATURN SECTION? Get on it Sega! Either way though, loving all of this. Hope to see some more arcade-inspired stuff like Out Run, Daytona USA, Afterburner, Space Harrier etc eventually. We could've been playing on a current-gen Sega consoles if gamers weren't easily bribed by the marketing dollars of greedy non-gaming corporations like Microsoft and Sony. I lost all faith in gamers when they chose the PS2 and Xbox over the Dreamcast. Streets of Rage and Yakuza stuff?! My wallet is in trouble! All they need is a decent recreation of a classic console. An all in one GameGear with their own selection built in perhaps? Is this Sega Life? I'm I in the wrong place? Was expecting it to be a bit rubbish, but I've already found the Gilius Thunderhead socks, so that'll be another bookmark for my browser then. This is awesome, I need a streets of rage t shirt, and golden axe for that matter. The 40 € Sonic plush dolls are cute but way too expensive...Rest look like trash. Sloppy work Sega. @bolt05 on the merchandise site? where? i dont find a link to jet set radio there and when i type in "jet" in the search sections it says "no results"
@6ch6ris6 the us site has it, sorry. For australians we get told not to use the EU store and it diverts to the us store.